Jun Takahashi is like the King Midas of design–whatever project he touches turns to gold. The Japanese tastemaker constantly pushes the boundaries of fashion without cutting corners. His cult label, Undercover, collaborated with heavy hitting apparel brands like A Bathing Ape, Nike and UNIQLO, yet he is more than a fashion designer. His creativity has multiple forms of expression as seen in projects like Graces, a doll series he created in 2009. Most recently, the avant-garde designer lent his skills to Waiola and created the coconut water’s branding package. 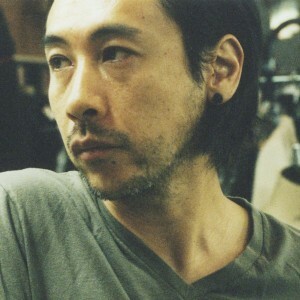 If you “follow the drop” to its source it will lead you to Jun Takahashi.